Tens of thousands in Valletta for Valletta 2018’s Parade in the Capital! 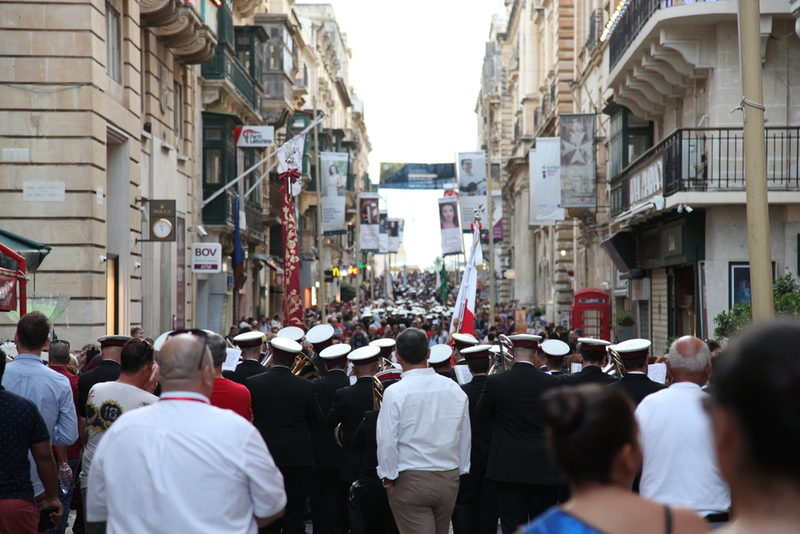 Tens of thousands in Valletta for Valletta 2018's Parade in the Capital! 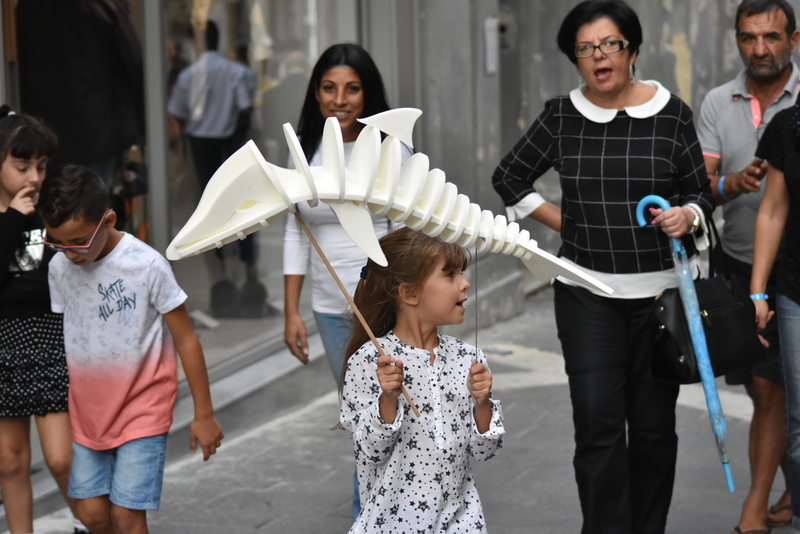 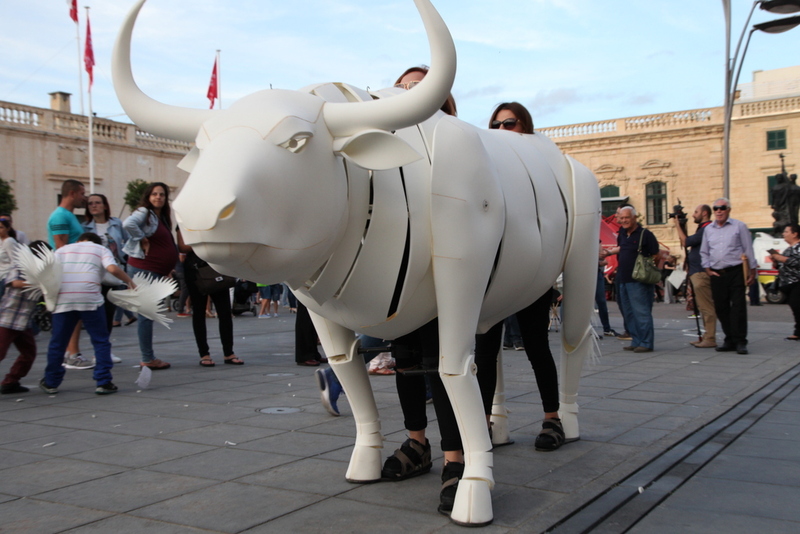 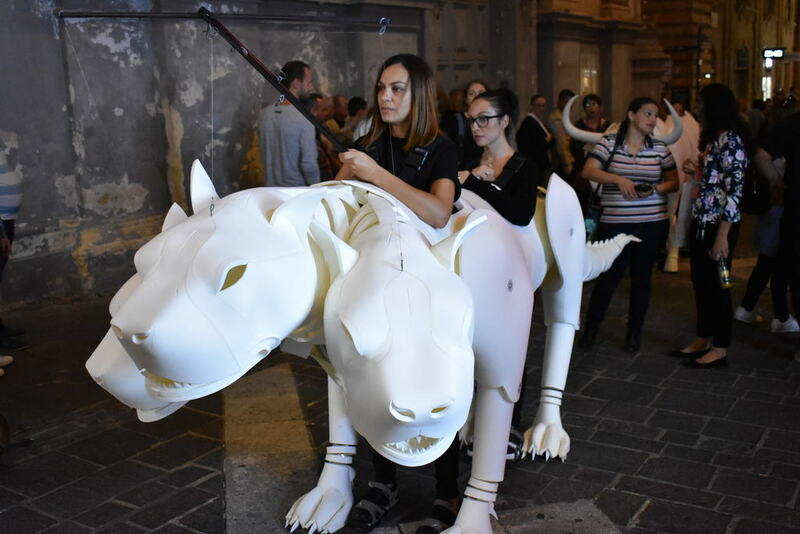 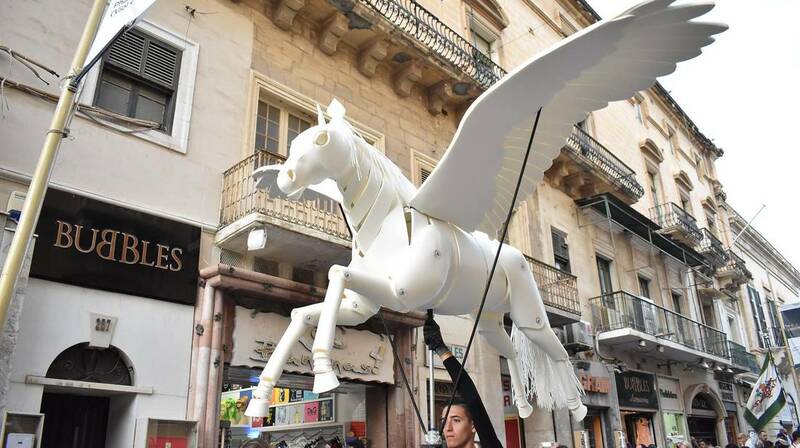 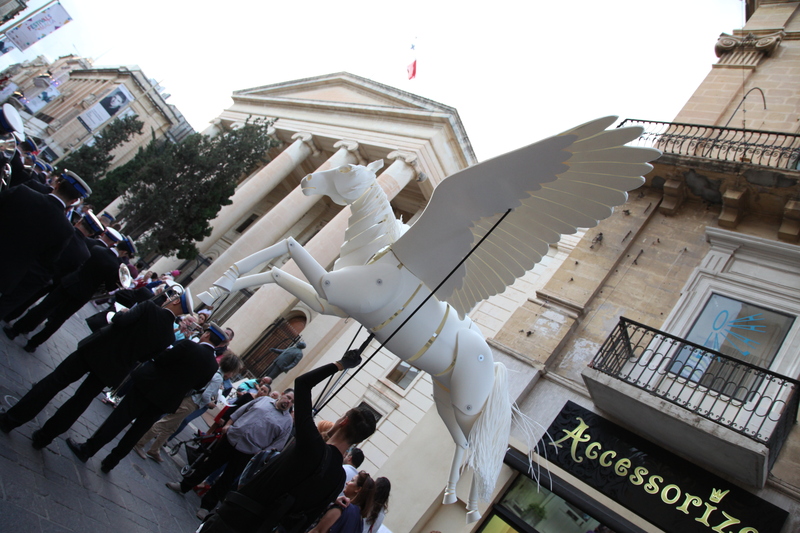 Today, tens of thousands of people visited Valletta for the European Capital of Culture’s Parade in the Capital, making this project another successful one for Valletta 2018! 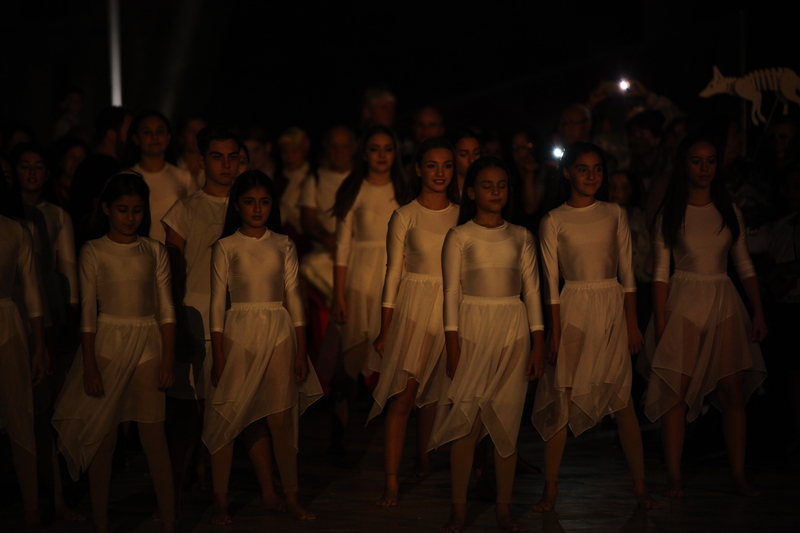 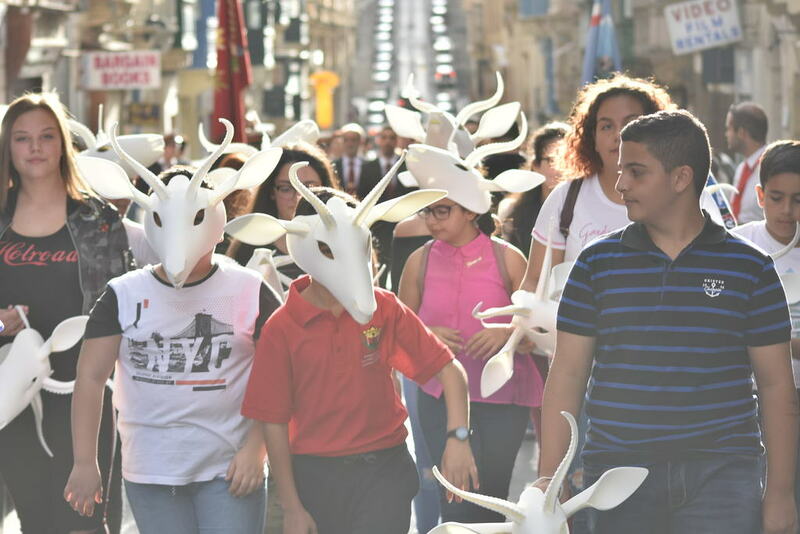 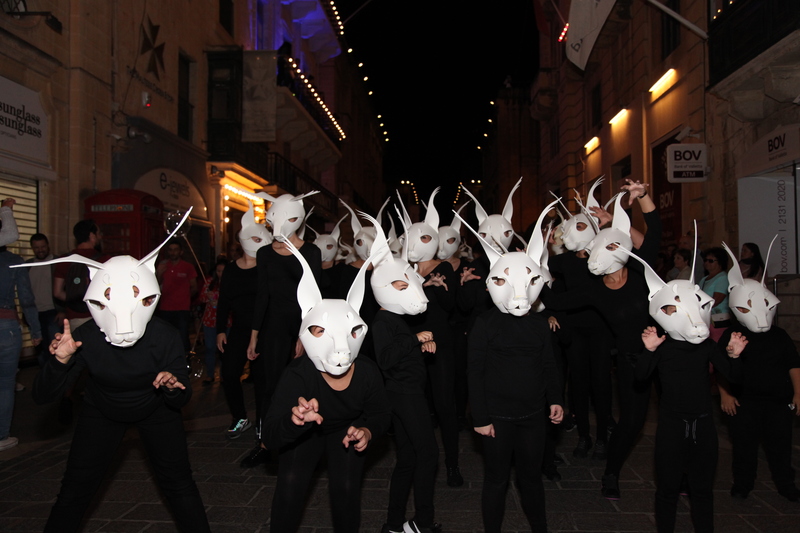 Valletta 2018 extends its gratitude to all those who contributed to this project in some way and helped make it successful, including the 18 local band clubs and their musicians, 5 local dance companies with more than 360 dancers, 22 raconteurs, the cast of Min Imissu and Klassi Għalina, the volunteers who gave their time to this project, all those who helped in the animal building, the Valletta 2018 Foundation staff, thousands of people from Maltese and Gozitan communities who participated in this project wholeheartedly, including thousands of children, elderly and persons with special needs, who have been working on this project for several months, and above all, the tens of thousands of people who once more believed in the Valletta 2018 Foundation and its projects. 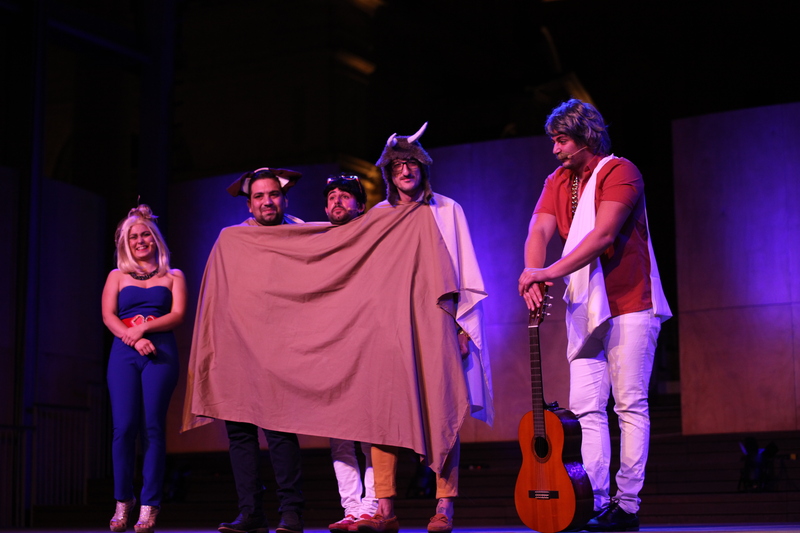 The day ended a few minutes ago with a great show at Triton Square. 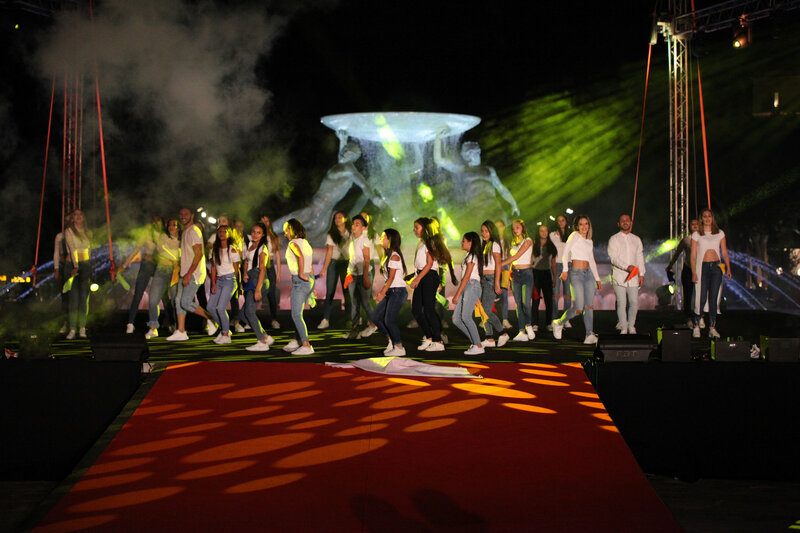 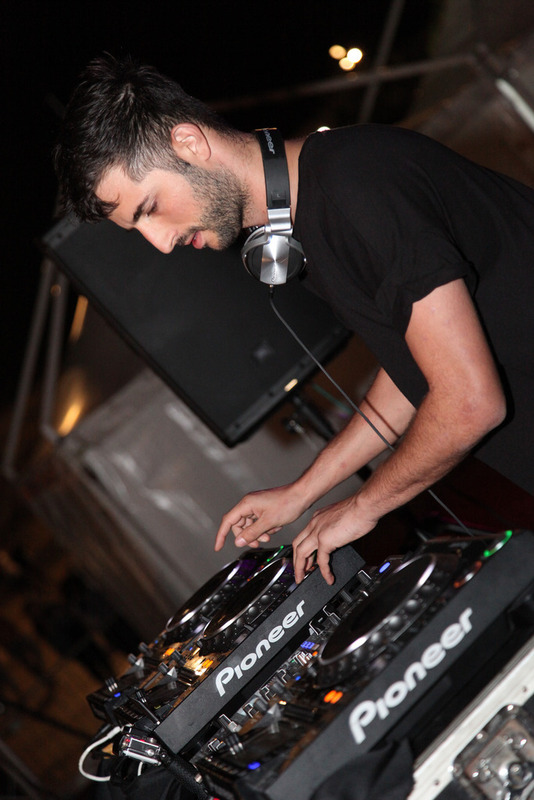 This included a party by DJ NEO-X and two dance performances. 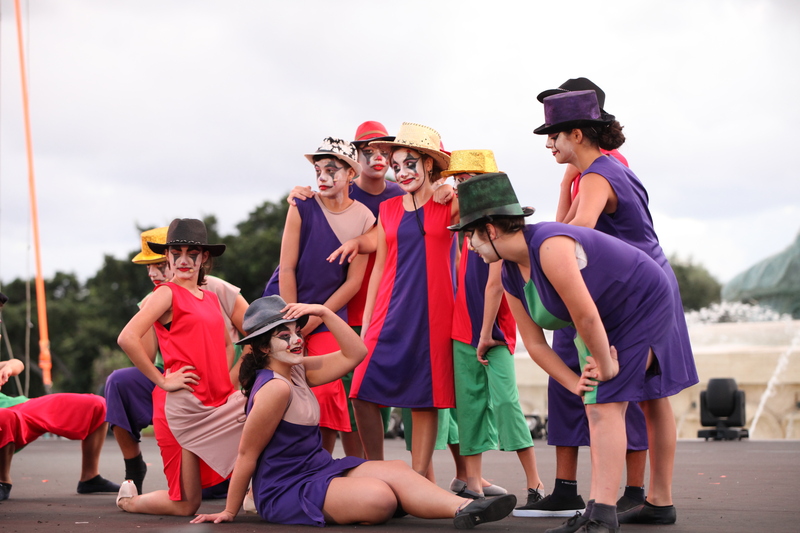 Among those who participated were dancers from Spirit Dancers, Kinetic Dance Academy, The Dance Workshop, Artemocion Dance and Freestyle Dance Studio. 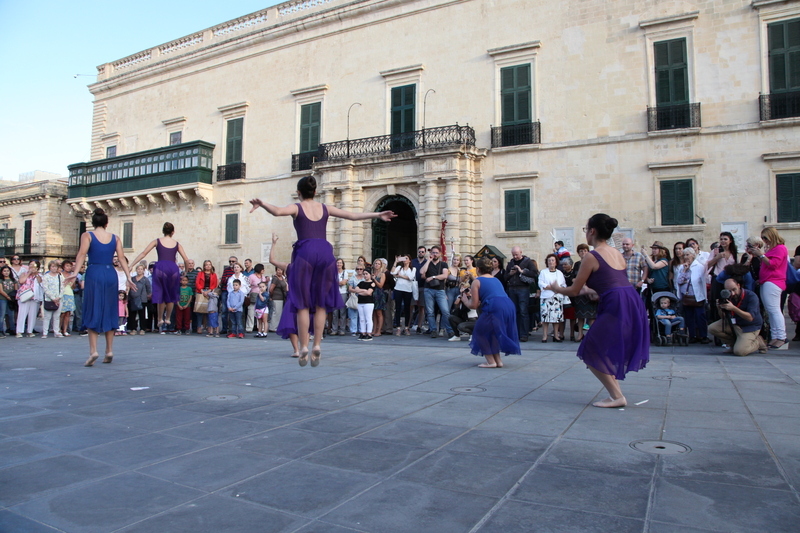 Together they performed two dances titled Valletta: Love, Loss and Longing and the Valletta Love Parade. 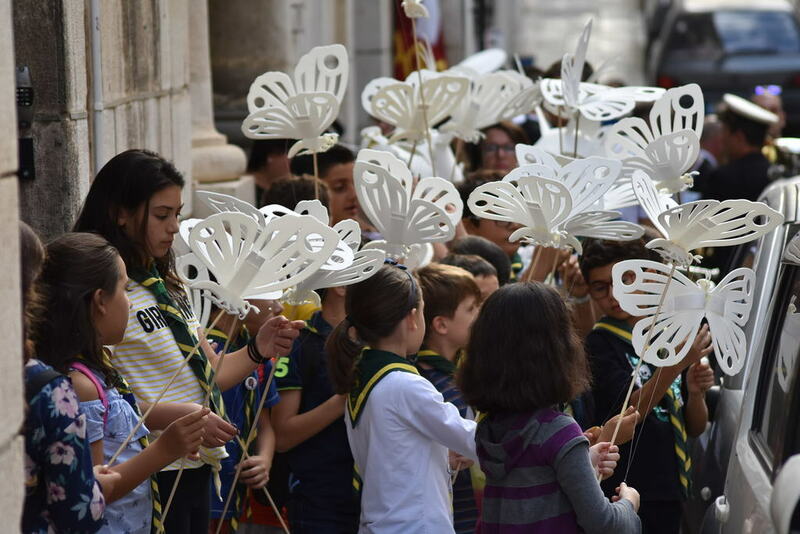 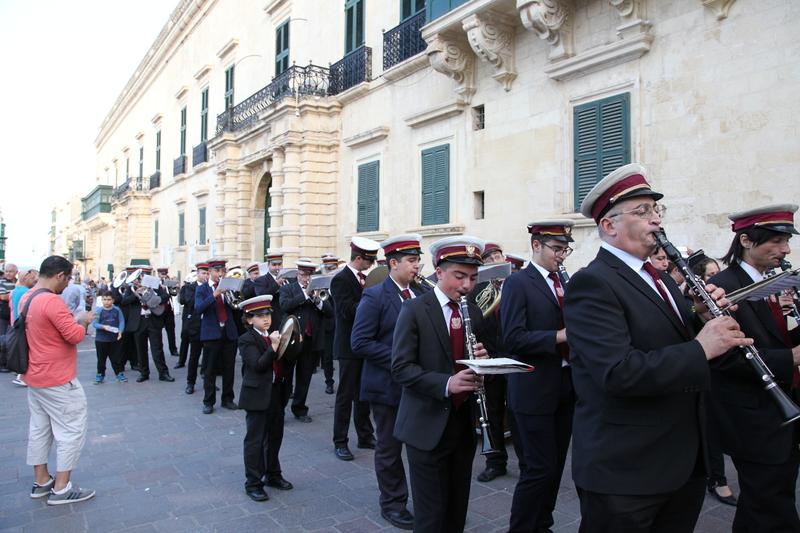 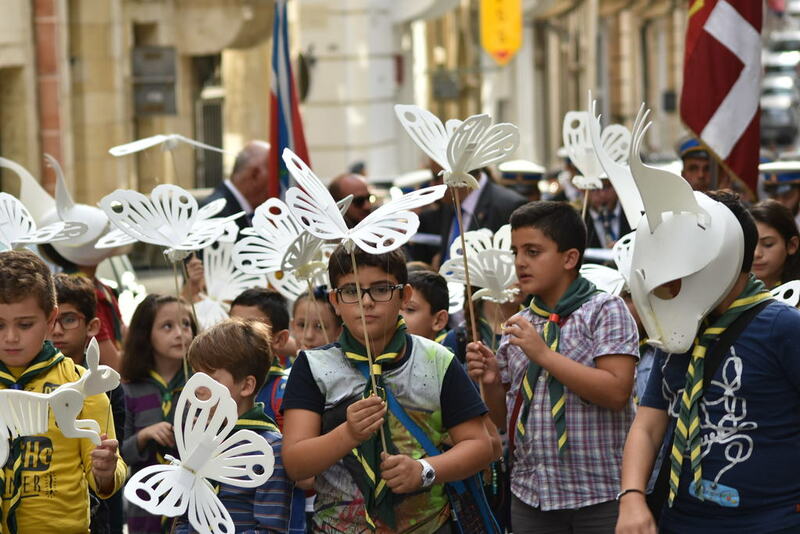 Throughout the day, several local band clubs participated, including the Victory Band Club (Naxxar), Saint Mary Band Club (Mosta), Banda Madonna tal-Ġilju (Mqabba), St Joseph Band Club (Għaxaq), Prince of Wales Band Club (Vittoriosa), Beland Band Cub (Żejtun), Banda Madonna tal-Grazzja (Żabbar), Peace Band Club (Naxxar) and Banda Konti Ruġġieru (Rabat). 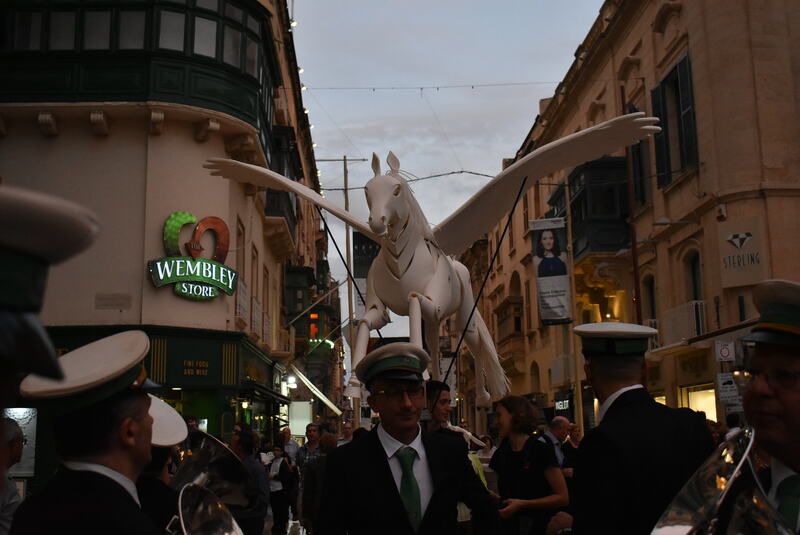 One couldn’t help but notice the smiles on the faces of thousands of children who accompanied these bands. 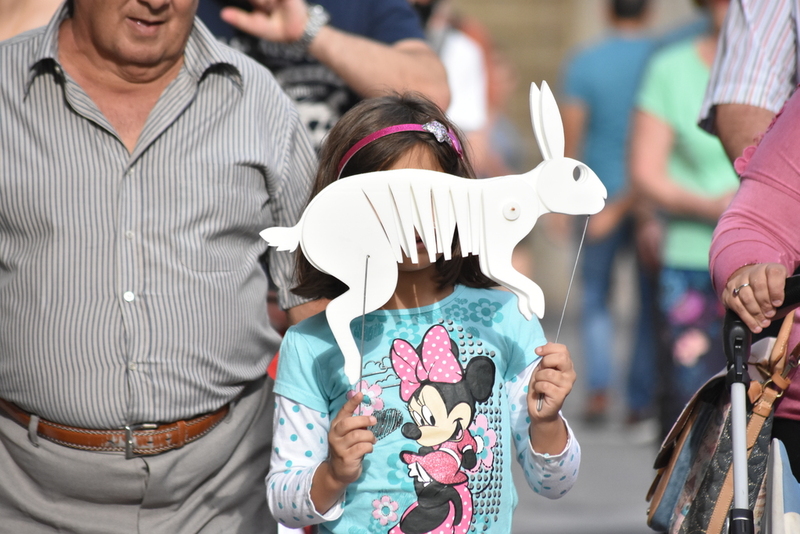 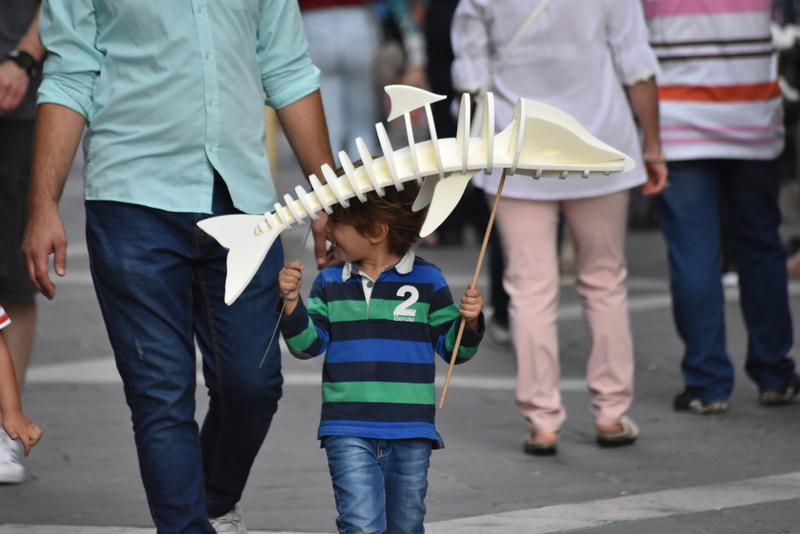 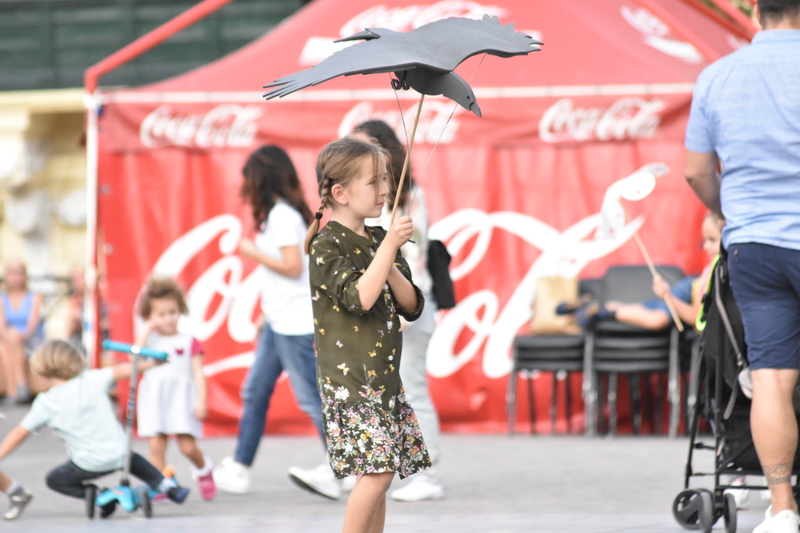 Children followed the musicians with the animal puppets they built. 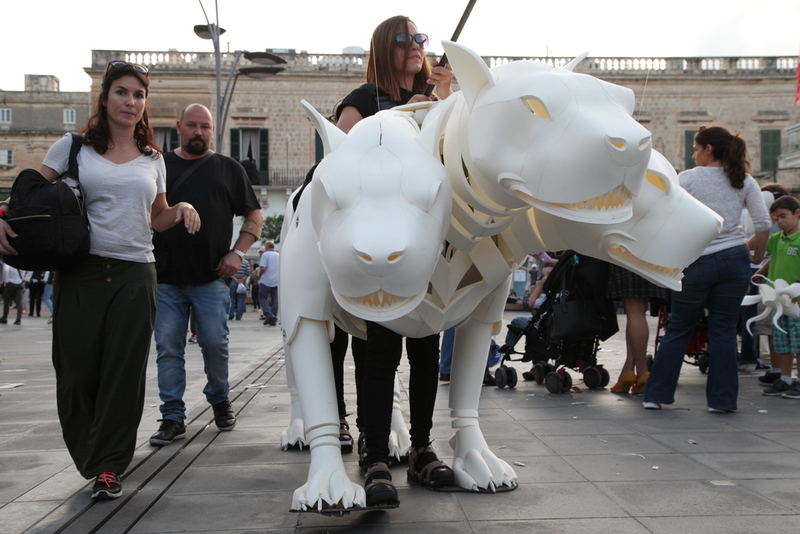 In fact, animal building workshops held in the afternoon at St George’s Square saw a large turnout. 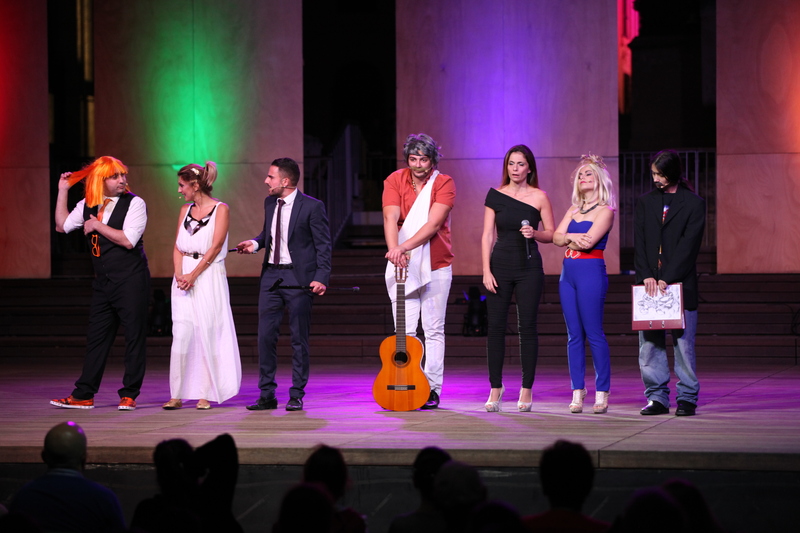 Pjazza Teatru Rjal was full-house for three parody performances by popular Maltese comedians Min Imissu and Klassi Għalina. 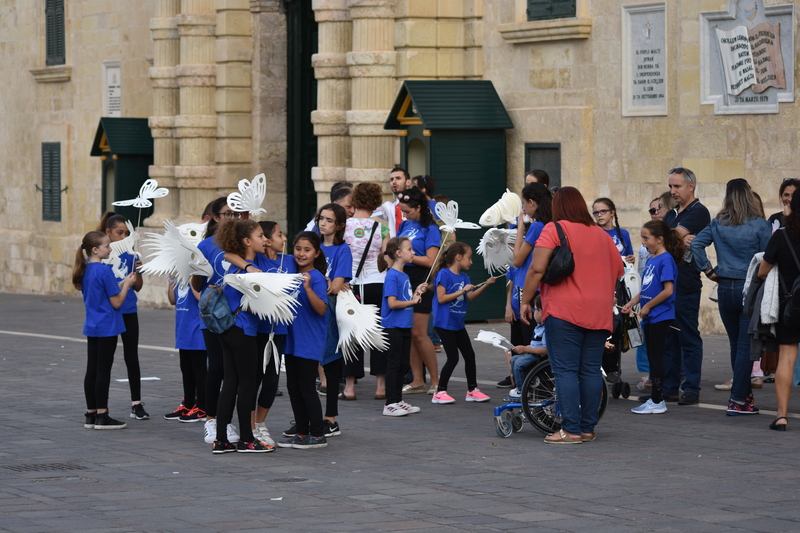 Several people also stopped to listen to raconteurs recounting their stories in the main squares of the city during the day. 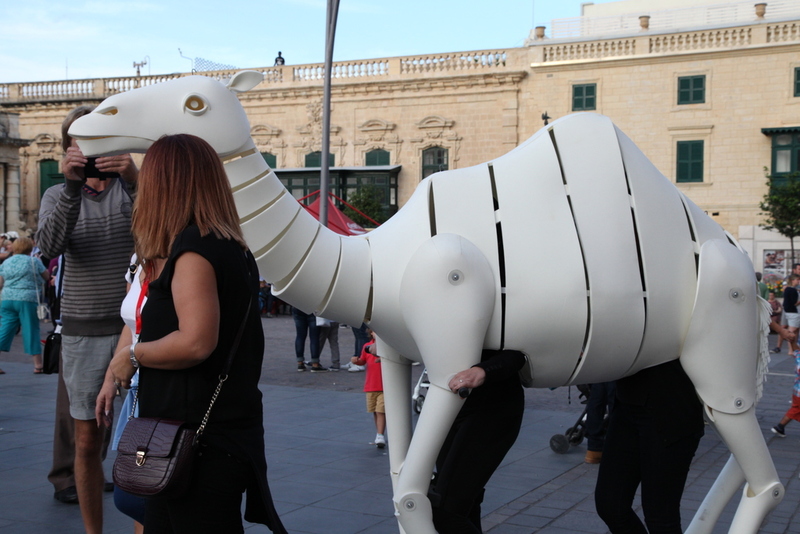 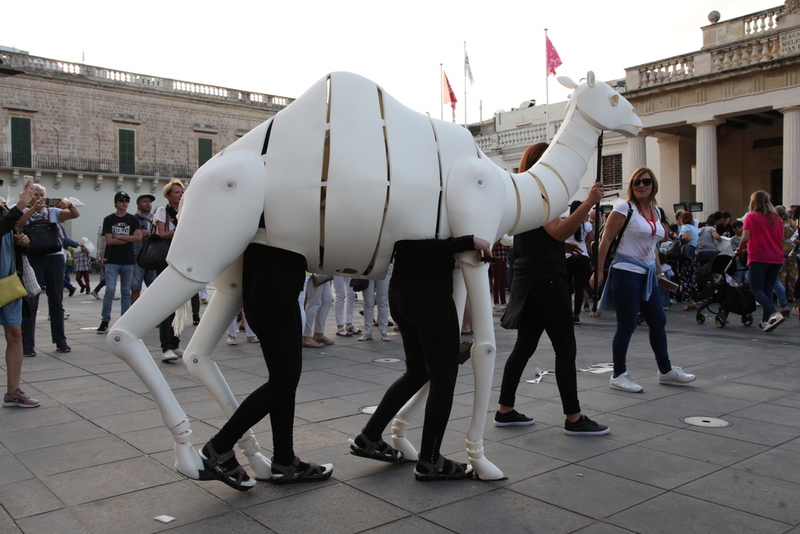 Visit the Valletta 2018 Facebook page to re-live some of today’s most special moments.